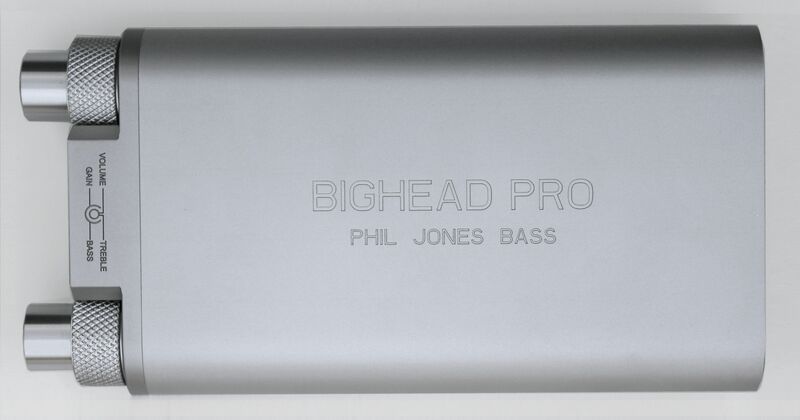 The Bighead Pro is the second model in the Bighead lineup of small frame, big sound mobile amplifiers from Phil Jones Bass. 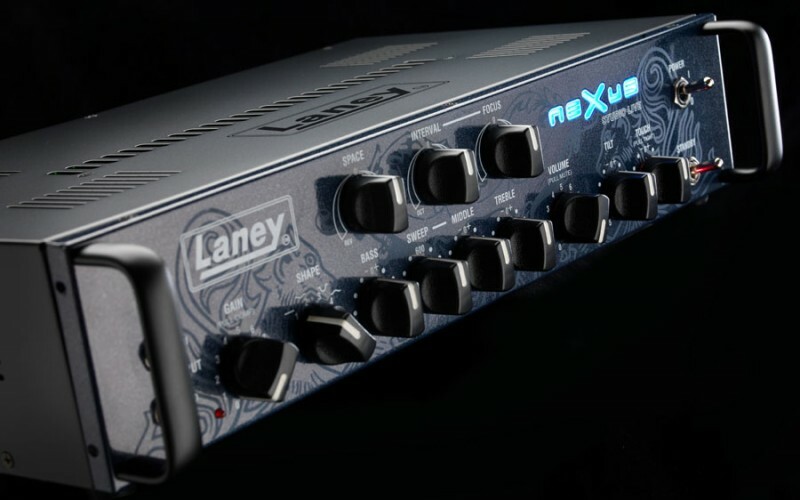 It’s made to optimize to your listening, conversion, and preamp desires by delivering more power output from a unit approximately the size of your cell phone or other small average consumer electronics devices. It’s designed to enhance your listening experience with increased resolution and dynamics from your regular headphones. 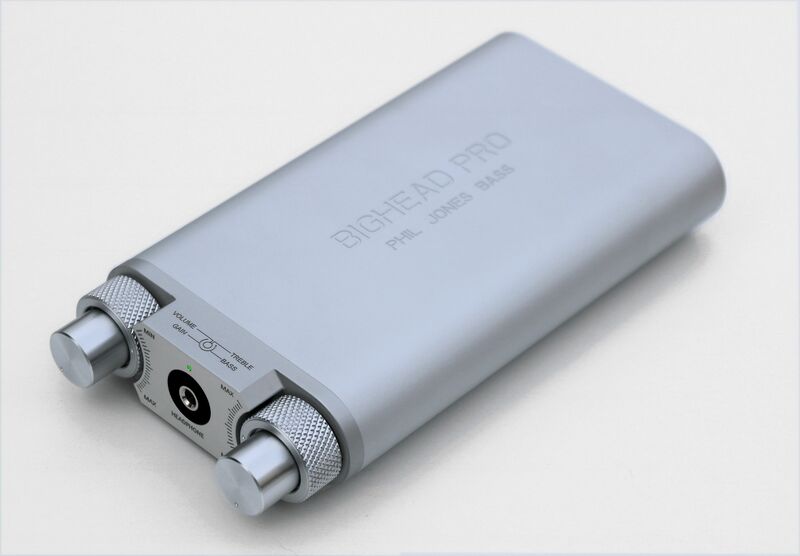 “PJB has introduced a high performance multi-function headphone amplifier/digital audio interface: the BIGHEAD PRO (Model HA-2). 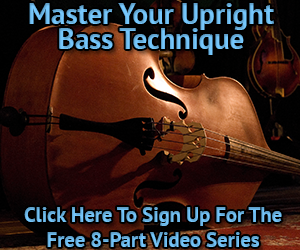 The HA-2 is the second model in the Bighead series and is a step up model of the popular HA-1 Bighead with added technology and features. 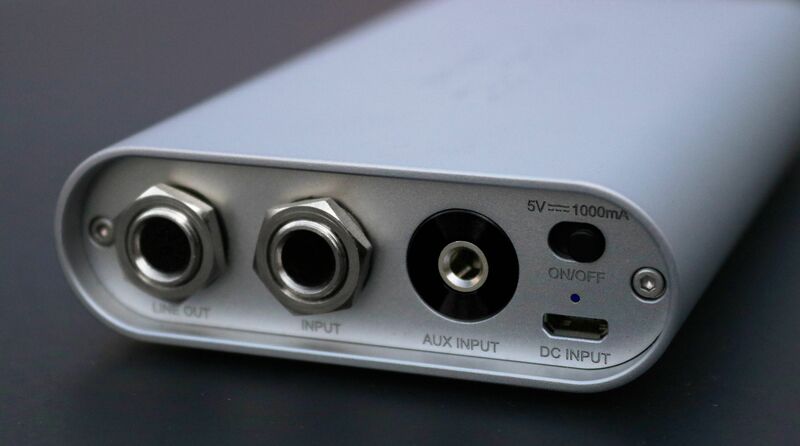 The HA-2 is a high resolution USB audio interface that supports PCM playback with up to 384 KHz sample rate/24 bit resolution, DSD64 and DSD128. On DSD playback, sample rates of 2.822MHzand 5.644 MHz are supported, making it the ideal choice for musicians and engineers that desire high performance and the purest sound quality. 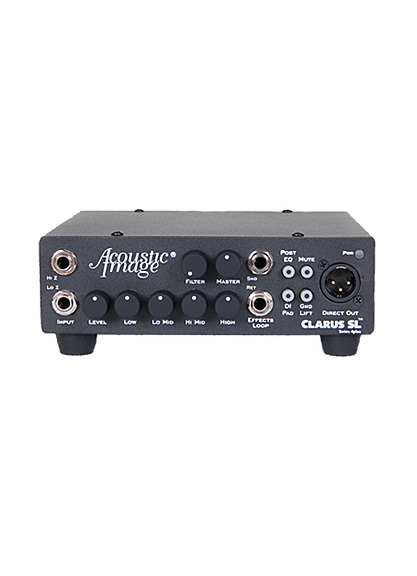 Ideal for musicians and engineers craving high sound quality, this unit supports PCM playback with up to 384 kHz sample rate / 24-bit resolution and DSD playback sample rates of 2.822 MHz and 5.644 MHz. 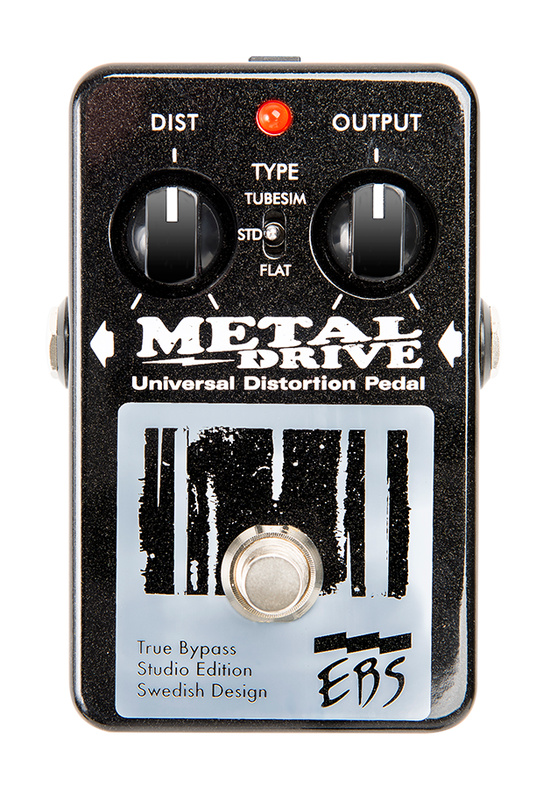 You can use it as a digital or analog converter, making recording of bass or guitar with pro tools easier than ever before. 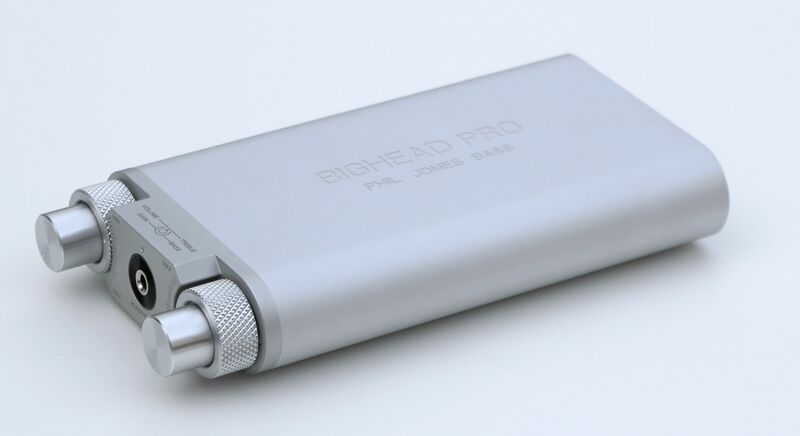 Bighead Pro also functions as an analog preamp for headphones. 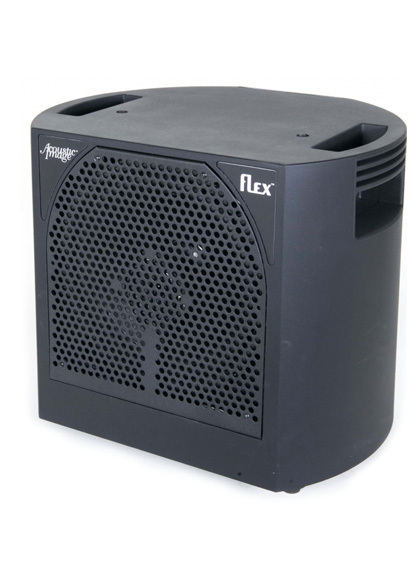 It’s powered by an internal lithium-ion battery that’s rechargeable by USB jack—usually in less than 3 hours—to then let you enjoy up to 8 hours of advanced quality audio for your listening or recording experience. 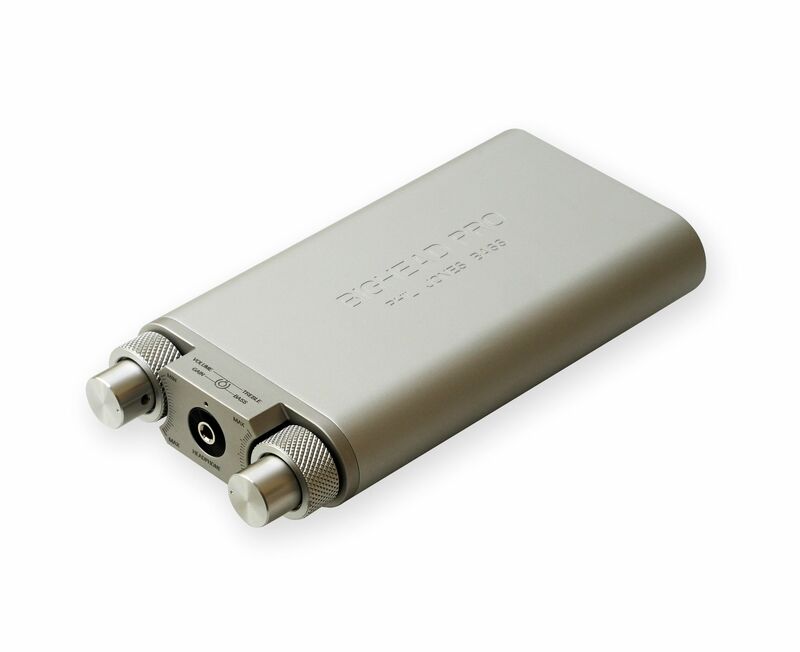 Other features include Master Volume, Input Gain, Treble/Bass for instrument input signal, Headphone jack, Line out, Input, AUX input, Micro USB for battery charge and digital interface, Frequency response 10Hz-40KHz. The dimensions are (WxDxH) 3”x5.9”x0.9” and it weighs 0.6 lbs. A Soft bag, Micro USB cable and 3.5 Jack Stereo Signal Cable are included. rate /24bit resolution, DSD64 and DSD128.